With its creamy caramel flavor, you'll find lots of uses for this frosting. In a heavy saucepan, bring to a boil the brown sugar, butter, milk and salt, stirring frequently (see Note, below). Once you have a full, rolling boil, cook for 3 minutes, stirring constantly. Remove from heat, and stir in the baking powder and vanilla. Beat, right in the saucepan, with a portable electric mixer, for 6 or 7 minutes, or until frosting begins to thicken. Working quickly, drizzle the frosting over the cake. Note: You do know how sugar crystals on the side of your pan can play havoc with icing, don't you? You must scrape the sides of the pan so that all the sugar is dissolved. An old cook's trick is to clamp a tight-fitting lid on the pan for about 20 seconds (after the mixture gets hot, but before it boils) to "wash down" the crystals. Or, you can butter the sides of the pan so the sugar crystals cannot cling to it. This works with candy making, too. If you need enough frosting for top and sides of a layer cake, this recipe can be doubled. 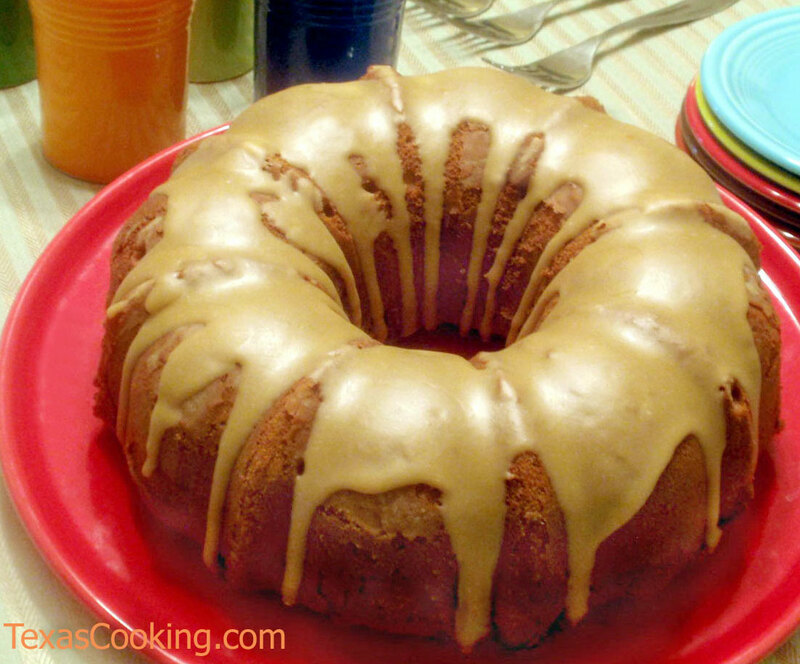 But the quantity in this recipe is perfect for a tube pan cake such as Brown Sugar Pound Cake.